BioSport Technologies LLC, a premier sports analysis and training facility in the New York and Connecticut region, helps golfers of all abilities with their golf game using the latest swing analysis technology. Golf Fitness Evaluation: The golfer will be taken through an in-depth evaluation of the golfer’s mobility, strength, coordination and balance. The golfer will receive a detailed report explaining all the tests and how he or she scored on the tests. A Golf Fitness Handicap will be assigned. Golf Video Analysis: The golfer will go through a video motion analysis in our AboutGolf simulator. Key check points that will be addressed are posture, rotation, lateral motion, and balance. Golf Fitness Training Session: The evaluation will largely direct what direction the training sessions will take. If the golfer has significant mobility issues then a large percentage of the session will focus on improving those aspects. The same will apply if there are significant strength or stability issues. As progress is made then the sessions will start to incorporate more fitness components. Online Access to Exercises: The golfer will also have access to an online home exercise program that will help to speed up the progress. Usually 4 – 6 exercises are prescribed that will take about 15-20 minutes to complete. Eanna is the founder of BioSport Technologies LLC located in Greenwich, Connecticut. For the past 20 years Eanna has specialized in golf motion analysis, golf biomechanics and golf performance enhancement and personal training. He works with many MET PGA golf professionals and their students. Eanna has a master’s degree in athletic training/sports science. Eanna is certified from the Titleist Performance Institute (TPI). 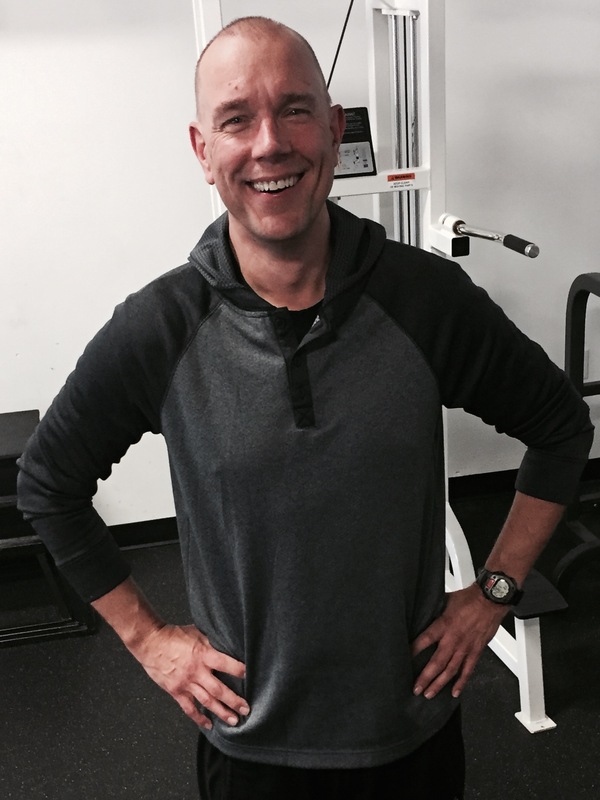 He is a certified strength and conditioning specialist (CSCS) and a certified medical exercise specialist (MES). He is the inventor of the GolfPosturePOD, a unique training platform to help all golfers maintain better posture throughout the golf shot. Eanna has been featured on several television shows, including the CBS Early Morning Show, FOX CT, and Good Morning Connecticut. Eanna has been featured several times in Suburban Golf, Greenwich Magazine, and Golf Digest magazine. He also does a golf fitness/biomechanics segment for the PGA Tour Network on satellite radio. Kris Geier has a degree in Exercise Science from San Francisco State University and is a certified Exercise Physiologist from The American College of Sports Medicine. 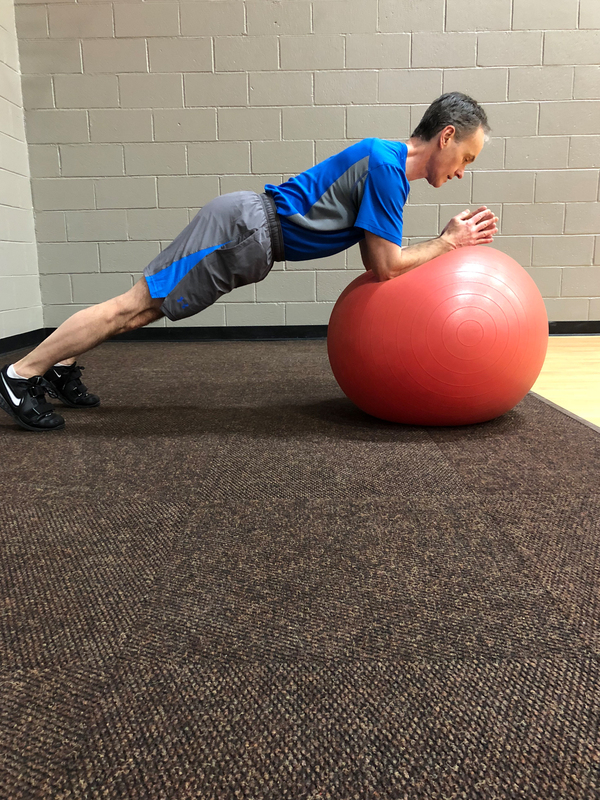 For close to twenty years years, he has trained hundreds of clients of all ages and abilities, working on everything from stability, weight management as well as strength and conditioning for various sports. He has also taught group classes such as boot camps, kickboxing and spin. Kris a practitioner of Chinese martial arts and a former triathlete/marathon runner. He has competed in over 30 races of all kinds. He is an avid outdoorsman who ski’s, mountain bike’s, snowboards and enjoys long hiking treks with his wife and two sons. Paul Kenney is returning for his eighth season at Rockrimmon. Paul grew up in Norwell, MA and attended Fairfield University where he played on the golf team for four years. He became a Class A- PGA Professional in 1997. Prior to Rockrimmon, his experience as a teaching professional in the Metropolitan Section includes Sunningdale CC, Fairview CC and Scarsdale GC. Paul has multiple certifications including David Leadbetter certified, Titeist Performance Institute, Blast Golf, Sam Puttlab Level 2, Boditrak certified, Peak certified, Golf Coaches Level 3, and U.S. Kids certified, 4D motion certified, Bioswing Dynamics certified and K-Vest level 3 certified . 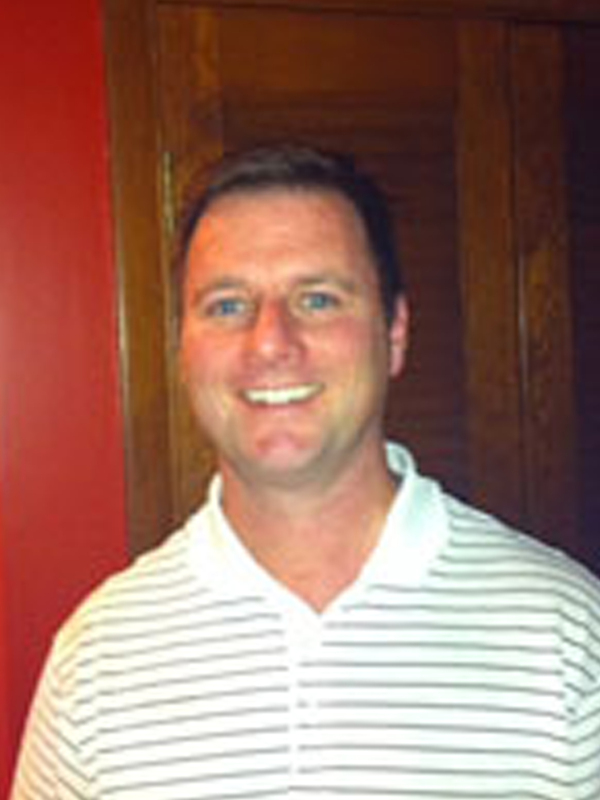 Paul is also on the advisory board for K-Vest and is Co-Director of education. Paul conducts online certifications for K-Vest to help professionals utilize 3D technology in their teaching. Join Our Mailing List to Receive Updates on Fitness and Golf! As a bonus, our Welcome email will include a link to download BioSport Technologies', Golf Fitness Handbook!